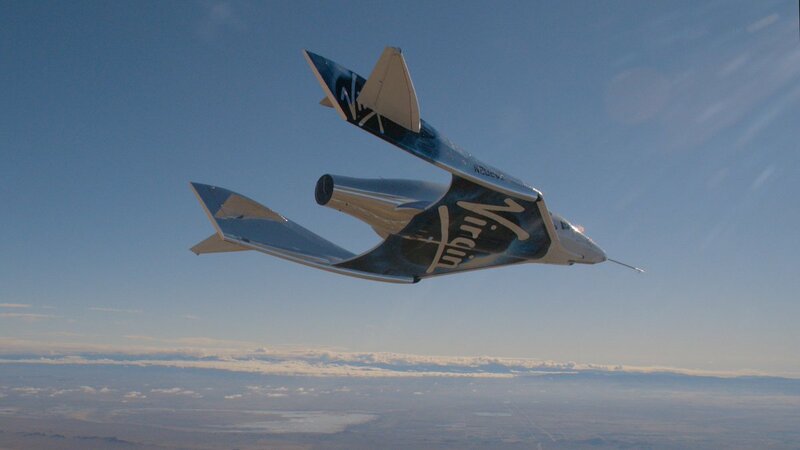 Flying alone for the first time on December 3, the VSS Unity marked Virgin’s return to free-flight testing after a fatal testing accident in 2014 when the first SpaceShipTwo broke apart during powered flight, claiming the loss of the ship’s co-pilot and setting back Virgin’s plans of flying with paying customers as early as 2015. An exhaustive investigation into the test accident conducted by the National Transportation Safety Board concluded the structural break-up of the winged spaceplane was caused by a premature unlocking of the craft’s feather mechanism during the dynamic transsonic flight regime which induced the feathers to extend followed by the rapid disintegration of the craft. The findings of the NTSB focused on the error by the co-pilot who unlocked the feathers around 14 seconds earlier than specified, but recommendations were also made to improve the spacecraft design and flight procedures to make it impossible for a single human error to result in a catastrophic hazard to the SpaceShipTwo. Virgin Galactic vowed to make SpaceShipTwo safer by implementing a number of changes including a mechanical inhibit to prevent the premature unlocking of the feathers during the safety-critical phase of the flight. At the time the VSS Enterprise crashed, work on the Unity had already been underway for two years and assembly was 65% complete. 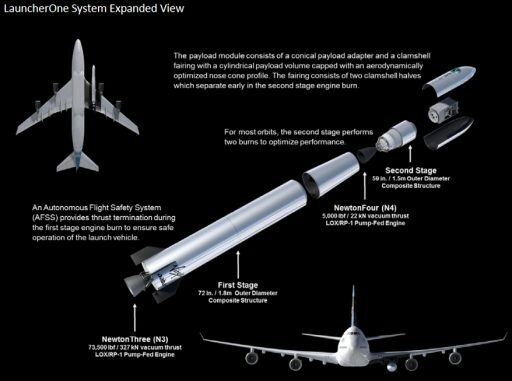 The rocket-powered space plane was officially unveiled in February during a rollout event with an Integration Vehicle Ground Testing Campaign commencing later that month to clear the way for flight testing. The Test Flight Program for VSS Unity starts out similarly to testing completed by VSS Enterprise with captive-carry tests and glide flights before venturing beyond what Enterprise experienced to test out the full flight regime to be eventually able to transition SpaceShipTwo into operational service. VSS Unity flew for the first time on September 8, taking off suspended under the wing of its carrier aircraft, WhiteKnightTwo. 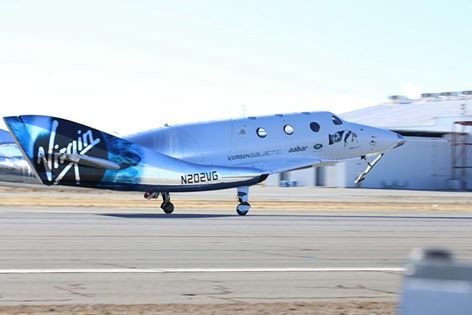 A total of four captive carry tests took the vehicle to altitudes over 15 Kilometers and included testing of all aerosurfaces on the space vehicle, collecting aerodynamic data in various flight environments to ensure SpaceShipTwo could safely fly on its own. 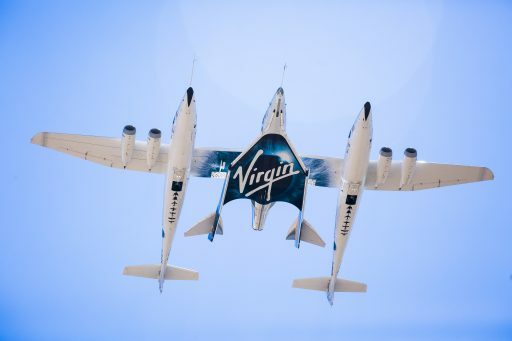 Veteran pilots Mark Stucky and Dave Mackay were at the controls of VSS Unity on December 3 when the rocket plane was dropped from its carrier plane 15 Kilometers in altitude to glide to an unpowered landing at the Mojave Air and Space Port. VSS Unity flew relatively light and slow on its first standalone mission as engineers lined up a test program that will progress toward flights with a heavier load, eventually simulating mission conditions with full tanks and passengers. The pilots reported VSS Unity behaved very well on its first of what is expected to be a number of glide flights dedicated to the collection of performance data at different speeds and flight angles, also demonstrating the different abort modes available to the crew during operational missions. Mackay and Stucky were again aboard the VSS Unity for its second glide flight performed on Thursday out of Mojave to conclude a successful year and press on with further glide missions in 2017 before graduating to more daring tests under the power of SpaceShipTwo’s rocket motor. Virgin Galactic has not set a firm plan for the test flights to allow engineers to set the pace and collect the necessary data to ensure no issues come up once SpaceShipTwo proceeds into rocket-powered flights – reasonable expectations place the start of powered testing around the mid-2017 time frame. 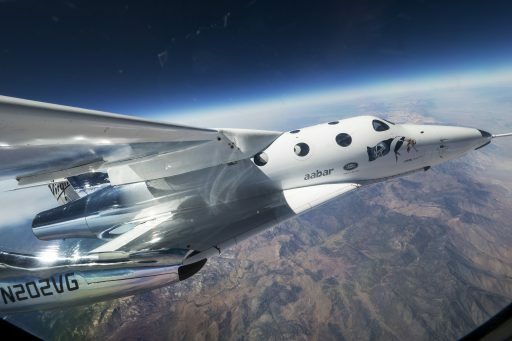 There is no time table on when SpaceShipTwo will be declared ready for tourist missions which will originate from Spaceport America in New Mexico. Virgin Galactic has already lined up hundreds of customers that are ready to pay up to $250,000 for a flight to the edge of space to witness the sight of the curvature of Earth and its thin atmosphere in a flight lasting about two and a half fours from takeoff to landing – of which only a few minutes would be spent in microgravity. In 2017, Virgin also hopes to take its orbital launch system into flight testing. Known as LauncherOne, the system is currently in the final stages of development at Virgin’s Long Beach, California facility and on course to enter flight testing in late 2017. 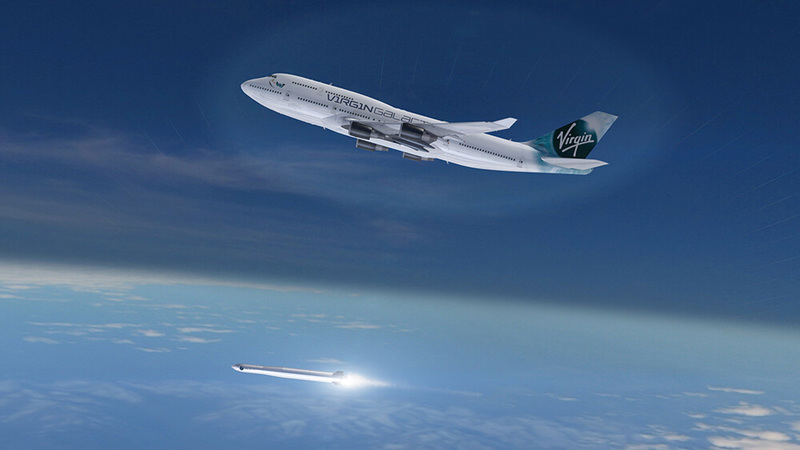 LauncherOne is an air-launched rocket, requiring the help of a specially modified Boeing 747 called ‘Cosmic Girl’ to send it on its way on missions to Low Earth and Sun Synchronous Orbits with payload capabilities of 450 and 300 Kilograms, respectively. LauncherOne employs engines developed in-house by Virgin Galactic – the NewtonThree, a 327kN Kerosene/Liquid Oxygen engine powering the rocket’s first stage, and NewtonFour which will be responsible for the final push into orbit, powering the rocket’s second stage with a thrust of 22 Kilonewtons. LauncherOne holds firm contracts for over three dozen launches for the OneWeb Internet Satellite System aiming to place more than 640 satellites into orbit before the end of the decade to deliver high-speed Internet to several hundred million potential users.